Edmosound offers premium DJ services with professional grade equipment , audio and lighting. Below you will find price list options needs for your wedding. 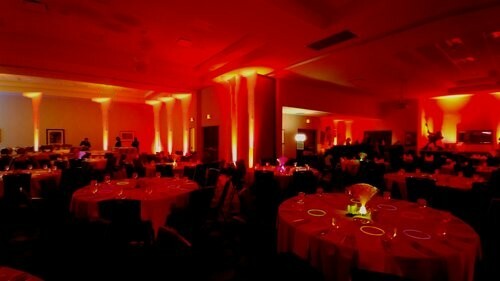 The below options are perfect for venues that may have audio or lighting only. The set comes with 8 wireless uplights. These are a simple setup, wirelss lighting that are great for a quick setup and great for low power situations. Specialty monogram Bogo can be made with the initials of the couple that can be placed in our premium spotlights. This projection can be on the wall, floor or ceiling.